🚧 Following this guide will require Custom Firmware (CFW)! 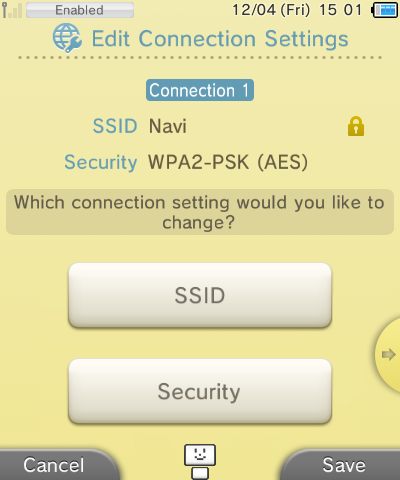 If you do not have CFW, please visit https://3ds.hacks.guide/. We are NOT responsible if you damage your system. ℹ️ This guide is for Flipnote Studio and not Flipnote Studio 3D. WARNING: Do not reset your Nintendo 3DS System or uninstall Flipnote Studio; doing so will cause you to permanently lose access to your Flipnote Studio ID and account. Username changes can be requested. 1b. 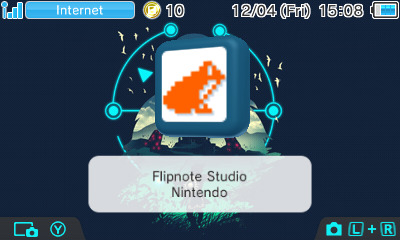 If you don’t have a DSi with Flipnote Studio installed, you will need to find a copy of Flipnote Studio for your region elsewhere. Please note that the file must end with .cia. 2. 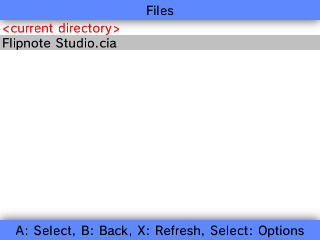 Once you’ve gotten Flipnote Studio as a .cia file, transfer it to your “cias” folder in your 2/3DS’ SD card. If you don’t have this folder, create it in the root of the SD card. 3. 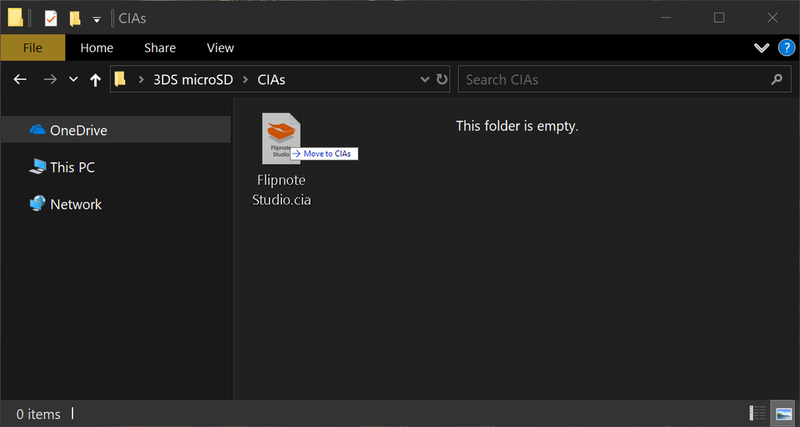 Open FBI and navigate to SD > cias > Flipnote Studio.cia > Install and delete CIA. This will install Flipnote Studio to your 3DS’ home screen. 4. Close FBI by pressing B a few times to go back to the main menu, then by pressing Start. 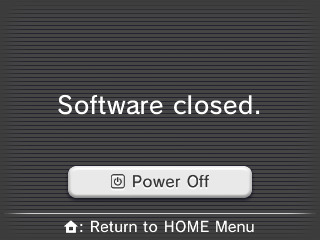 Now, reboot your 3DS. 5. 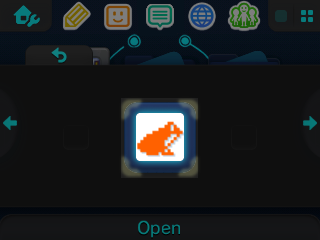 You should get a message saying that new software has been added to the home screen. 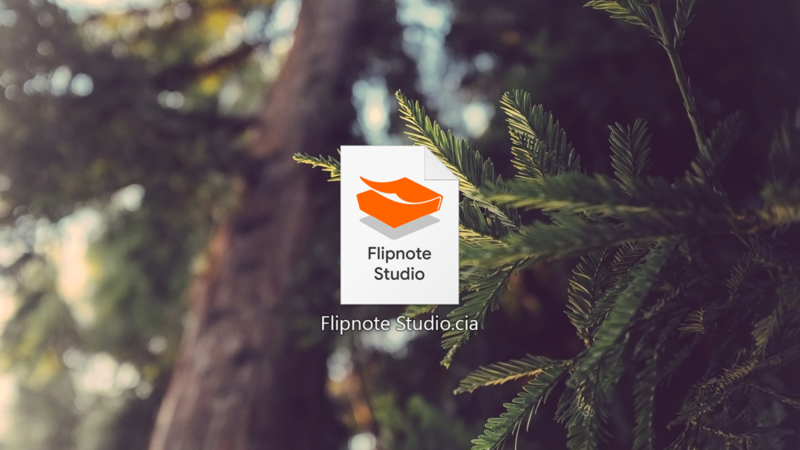 Dismiss it and open the giftbox which will unwrap Flipnote Studio. 6. 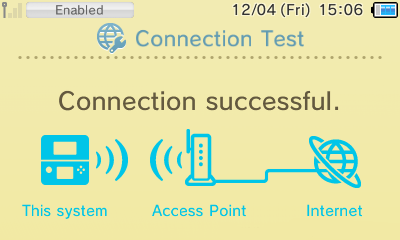 Head over to System Settings > Internet Settings > Connection Settings > Connection 1, 2, or 3 depending on what connection you’re currently using > Change Settings. 7. Touch the right arrow once, then navigate to DNS. 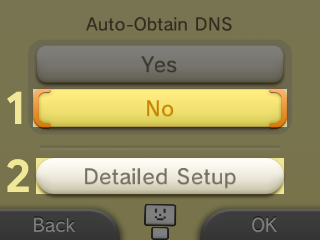 Touch No to Auto-Obtain DNS then navigate to Detailed Setup. 8. 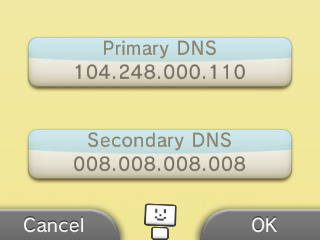 Change the Primary DNS to 104.248.000.110 and the Secondary DNS to 008.008.008.008 then touch OK.
9. 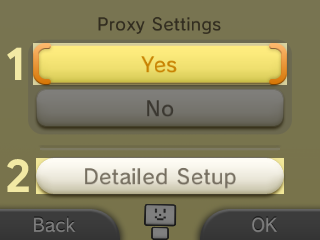 Navigate to Proxy Settings, touch Yes then Detailed Setup. 10. 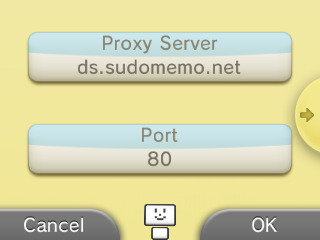 Set the Proxy Server to ds.sudomemo.net and the Port to 80 then touch OK.
11.Touch Save and perform an internet connection test. It should succeed. 12. Exit System Settings and open your newly installed Flipnote Studio. You will need to go through the setup before continuing. 13. 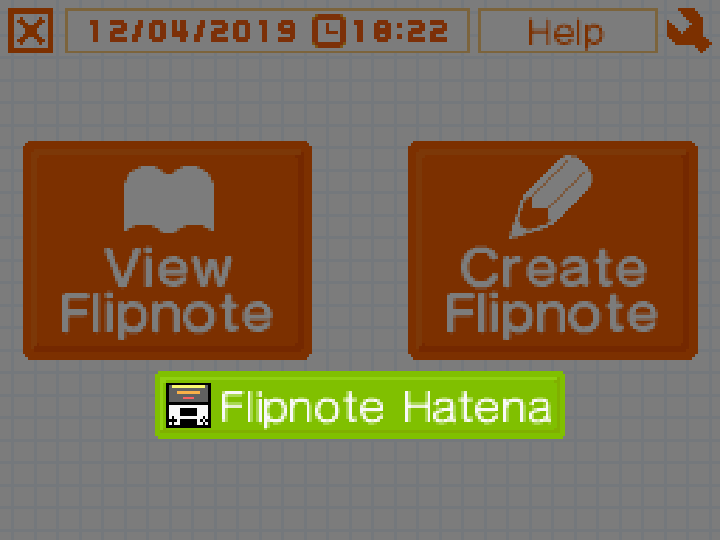 Touch Flipnote Hatena to connect to Sudomemo. HEADS UP: If you wish to use other online features, you'll need to enable Auto-Obtain DNS and disable the Proxy Settings. And you’re done! If you need any additional help, reach out to us via our Discord server or email: support@sudomemo.net!